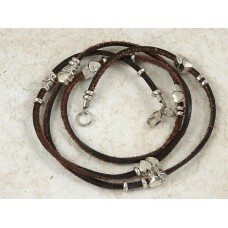 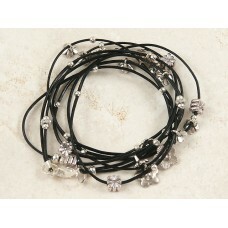 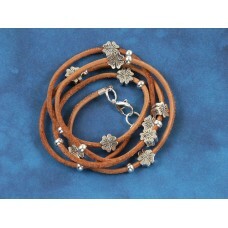 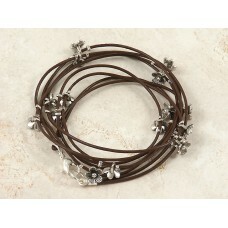 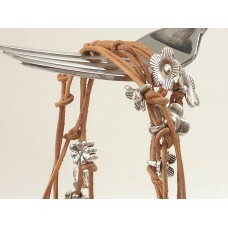 Leather wrap around bracelet with flower charms and beads. 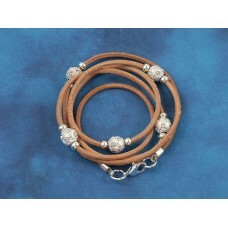 Wrap around leather bracelet, this one wr..
Leather wrap around bracelet with flower charms and beads.Wrap around leather bracelet, this one wra..
Leather wrap around bracelet with sparkly rhinestone beads.Wrap around leather bracelet, this one wr..
Leather wrap around bracelet with flower charms and sparkly rhinestone rondelles.Wrap around leather..
Leather wrap around bracelet with nested heart beads.Wrap around leather bracelet, this one wraps up..
Leather wrap around bracelet with flower beads.Wrap around leather bracelet, this one wraps 5 times,..
Leather and lace. 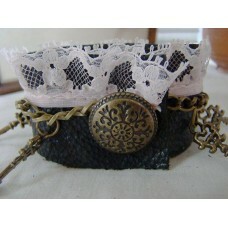 Recycled leather, and pale pink lace trim. 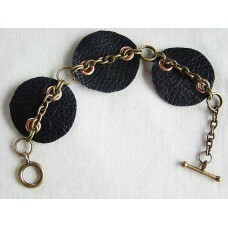 With seven antiqued brass coloured key .. 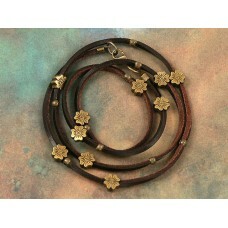 Recycled Leather and Chain - unique! 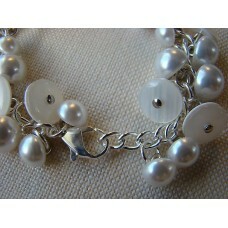 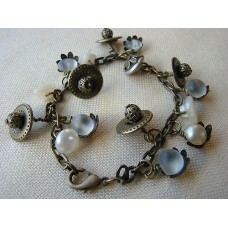 This item has sold, but Heather may be able to make a similar bracelet for you. 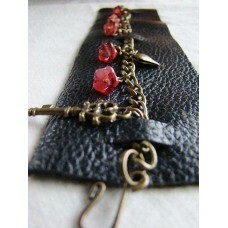 Please enquire.An or..
Leather and lace. 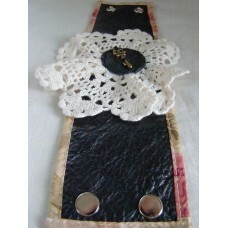 Recycled leather, and big vintage lace doily flower. 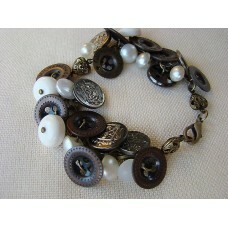 With antiqued brass key charm..